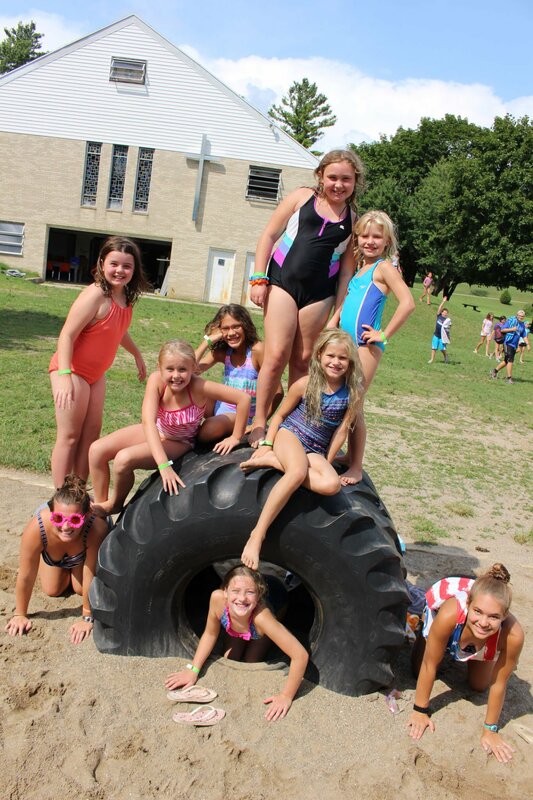 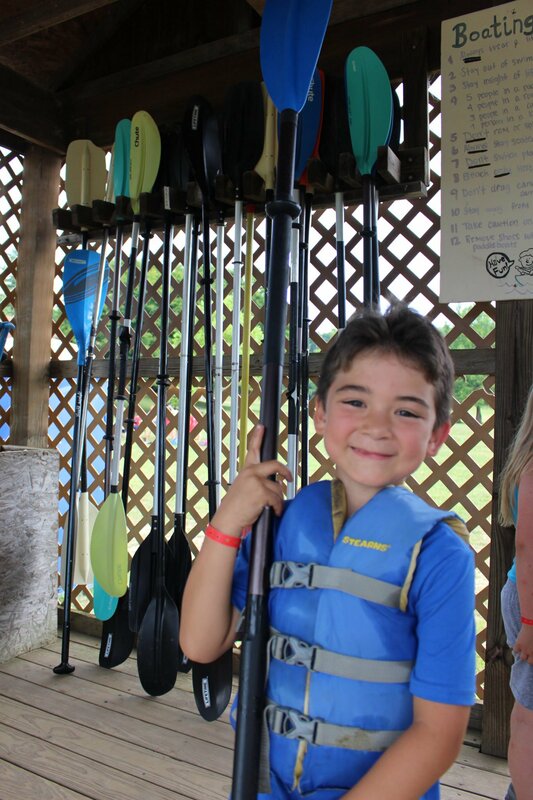 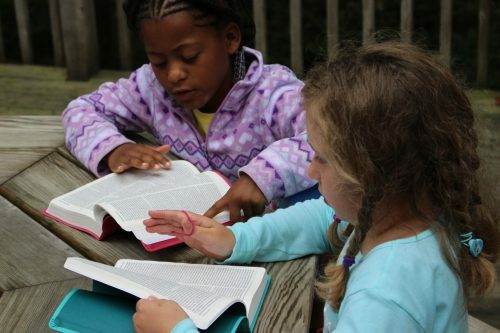 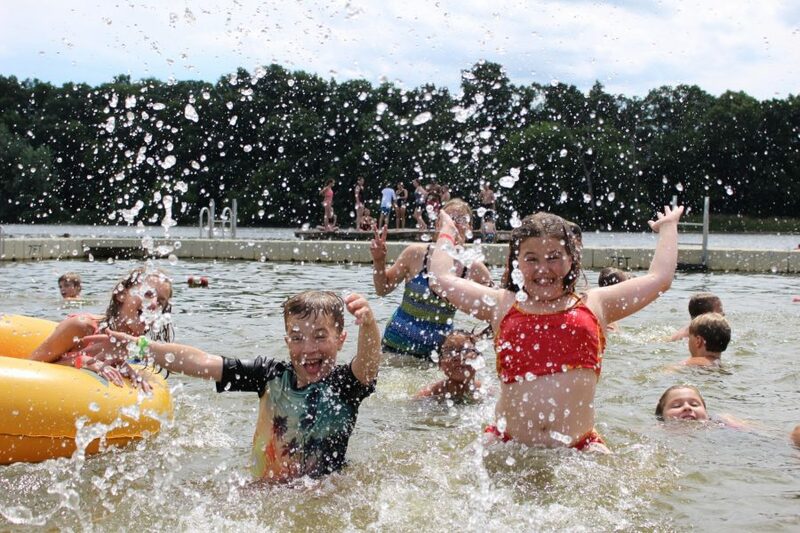 This three-day camp for the new or young camper is filled with lots of classic camp activities. 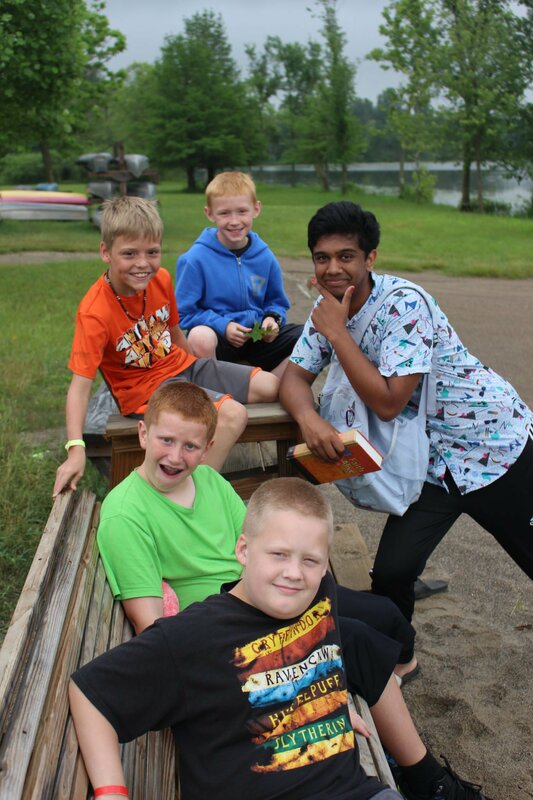 Each fun-filled day is spent with your cabin mates as you swim, play games, have campfire devotions, and spend time in the great outdoors. Bring a friend along or make new ones when you join us this summer.